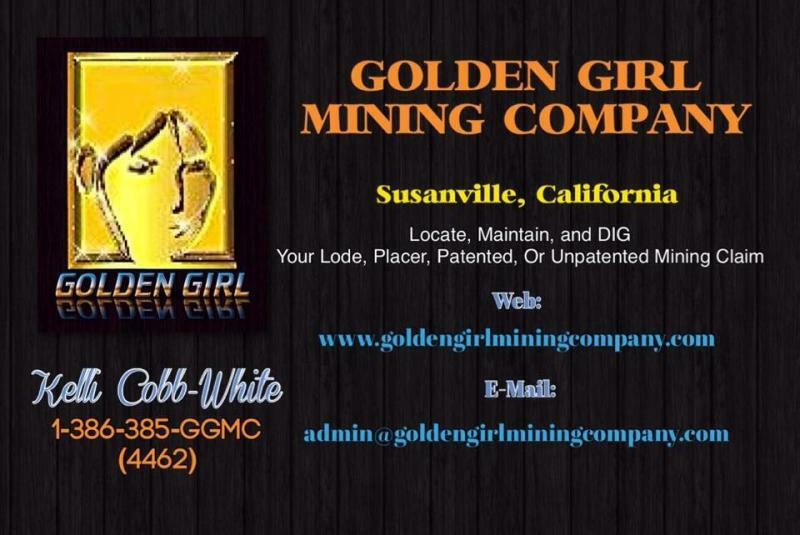 Golden Girl Mining Company has over 150 combined years of family and employee experience in the California mining industry. 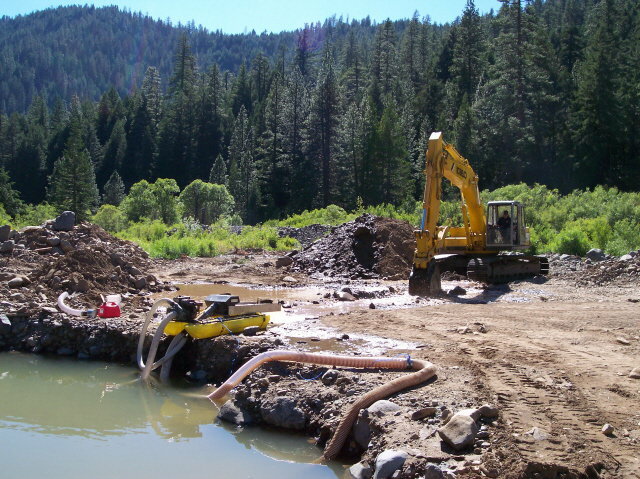 Located at Lake Almanor, we spend six to seven months a year heavily mining our base claims at RED DOG, out of Nevada City, and several weeks dredging our other claims elsewhere. GGMC has recently moved our diggins from Lights Creek to the new Red Dog diggs. 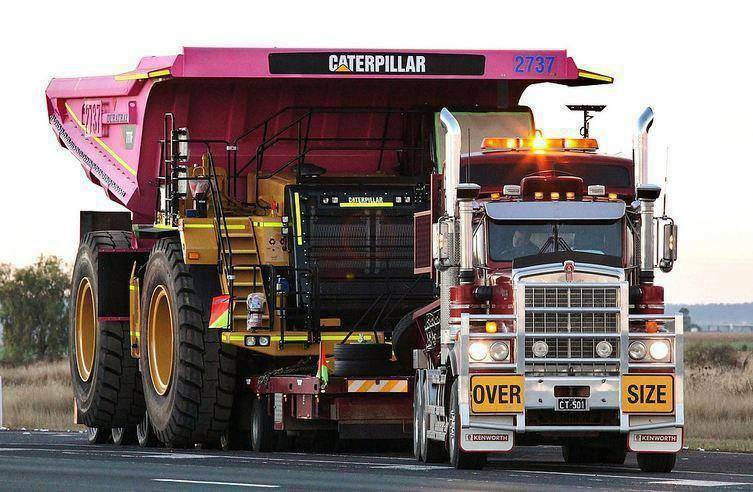 A huge holdings group(URHG)pinksheets, has bought us out and we are moving on to new territory-At our claims we run a high speed trommel operation that separates the gold from the creek gravels. 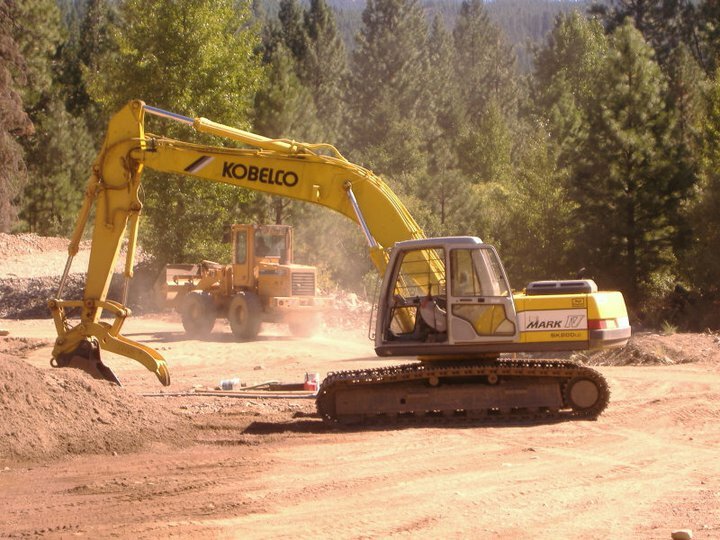 We use heavy machinery, such as excavators, hydraulic hammers, and loaders to gather and load our material in to our grizzly/hopper, material is washed and sent out our 30 foot sluice. 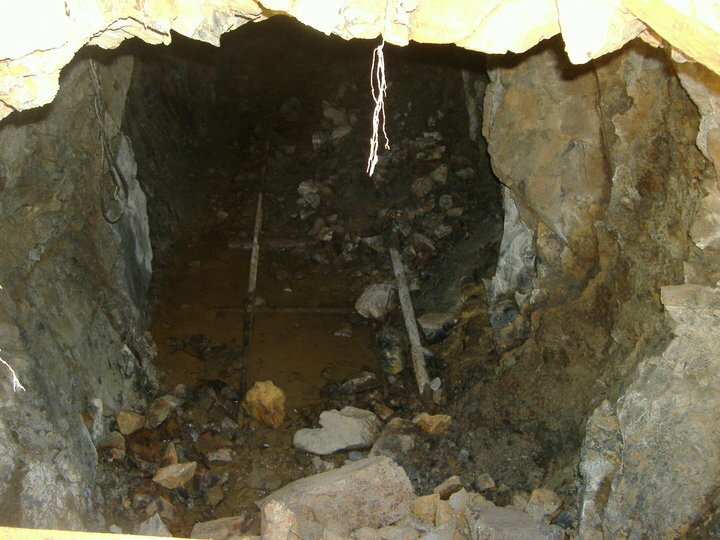 We are also in the process of opening up and digging out an old lode located in Plumas County, Ca. My great grandfather came over to the US in the early 1900's from Italy, and went to work mining near the Sacramento River. He has passed down his legacy--my father gave me my first experience with a sluice box on Butte Creek when I was about 3 yrs. old. I am very experienced with claim ownership laws, maintenance, deeds/transfers. I am able to help with the physical mining including machine operation and clean up, usually with a shaker table or blue bowl (my favorite). I enjoy helping families get in to their very own mining property--it is a very healthy recreation, with good times and fun for all ages!! 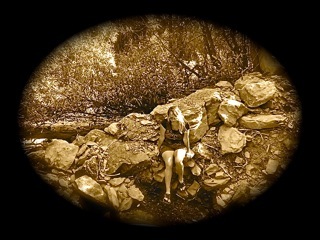 We know our way around the hills-let us show you the way to the GOLD!! !